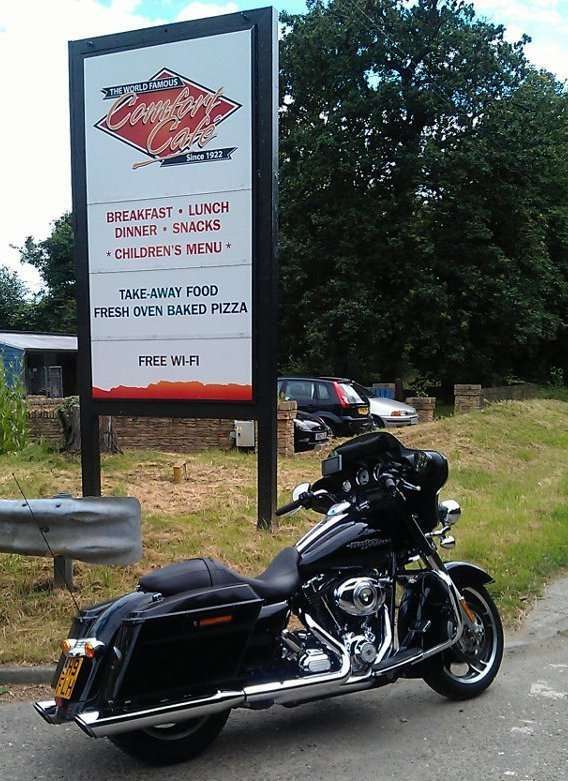 Hungry Hogs at Hillside Cafe, A47 layby, Leicester Road, (bottom of Wardley Hill), Belton-in-Rutland, Leicestershire, LE15 9AB. 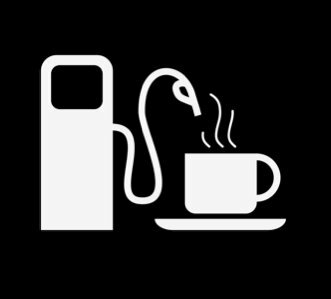 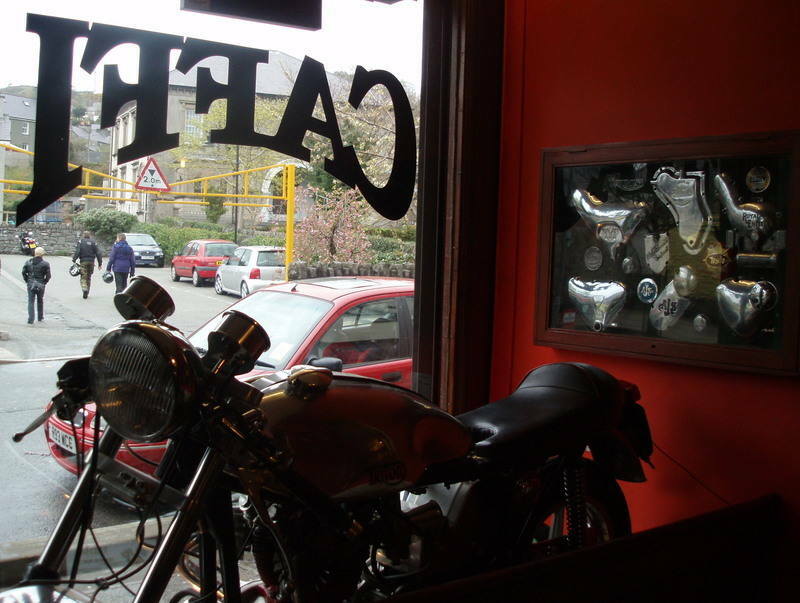 Open 07:30 - 14:30, Mon - Sat and until 4 when the weather is bike friendly. 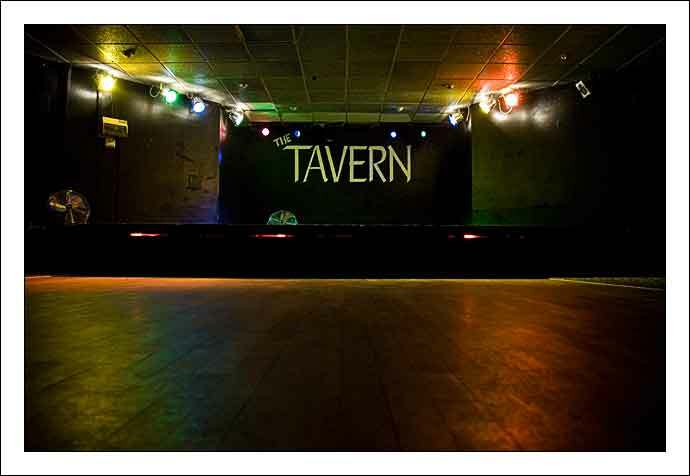 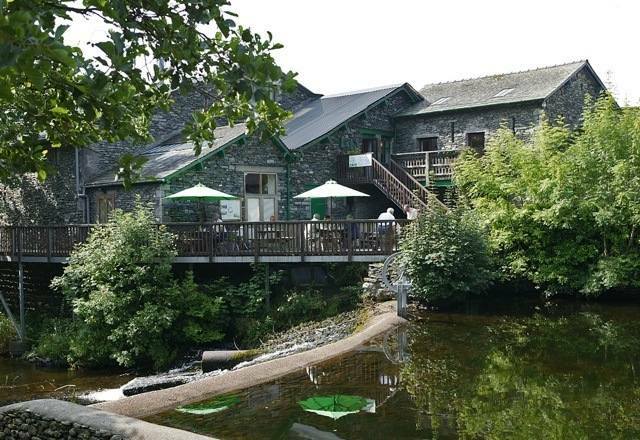 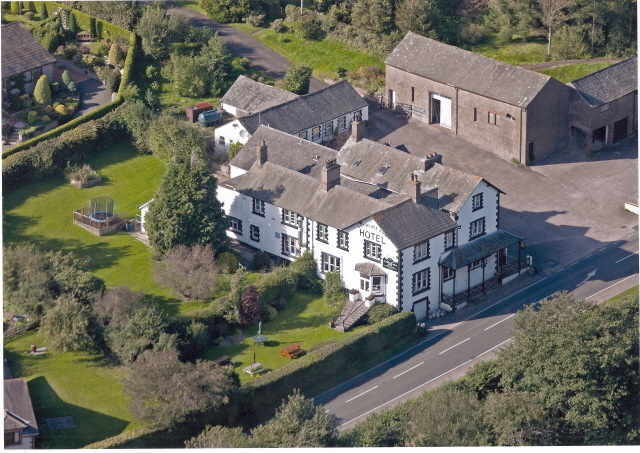 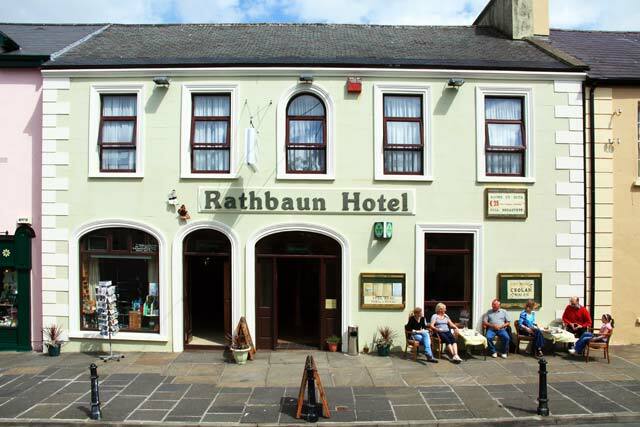 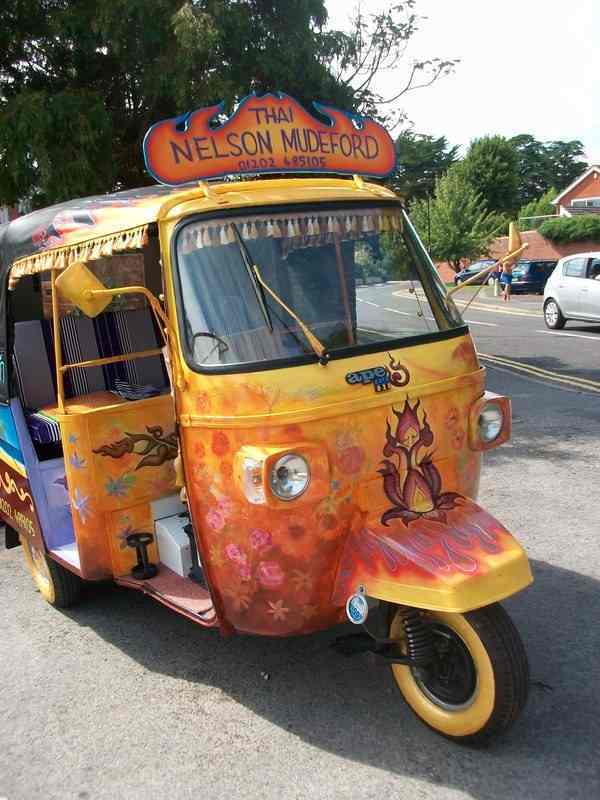 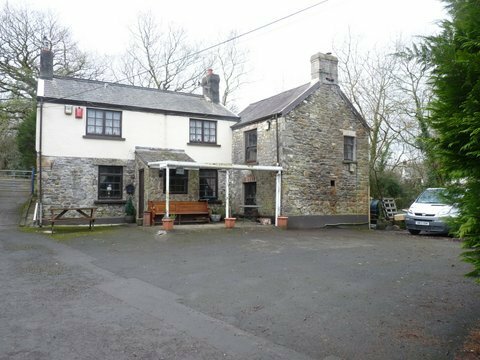 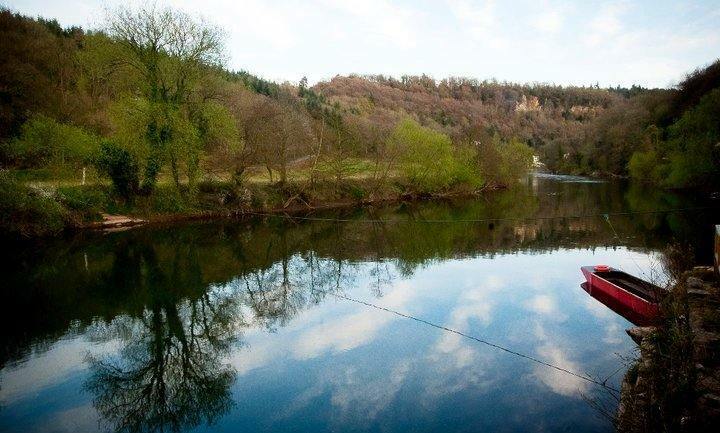 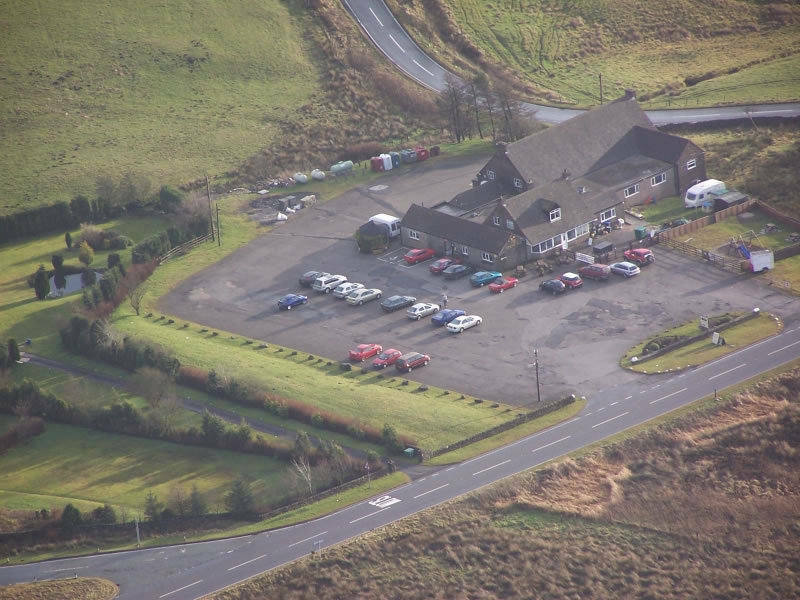 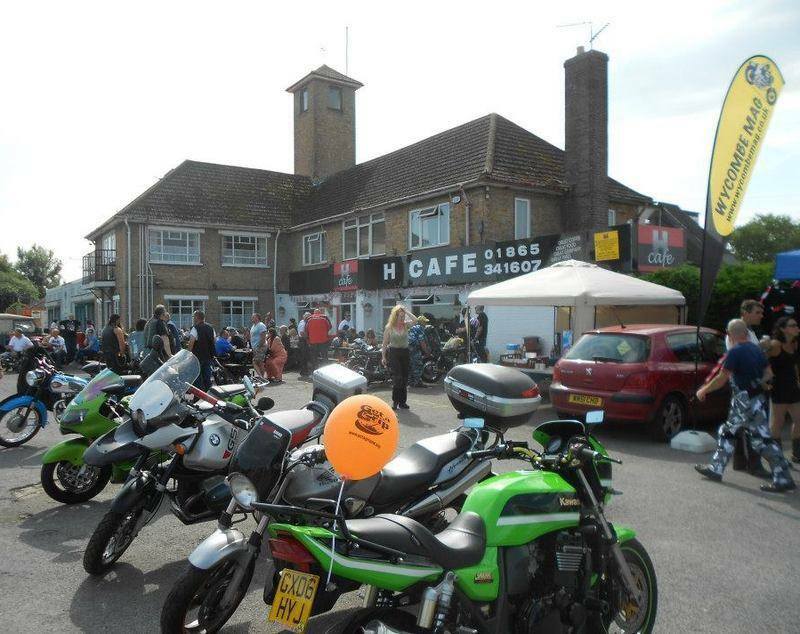 Plenty of safe, free parking, toilet available, inside and outside seating areas and beautiful roads nearby. 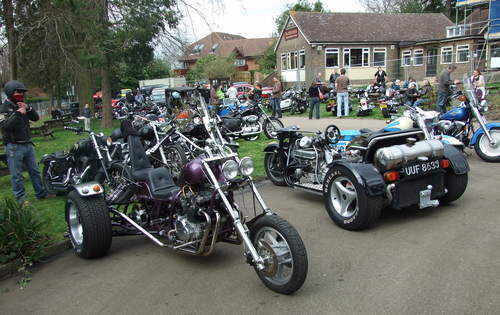 Bike night every Wednesday, April until weather permits. 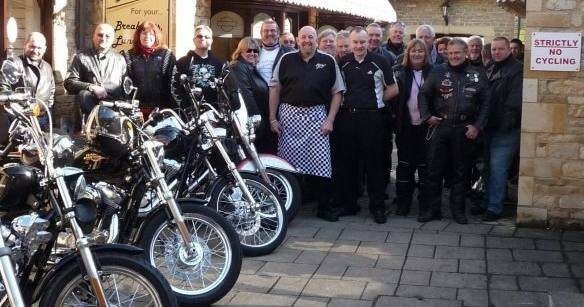 Owner Su, used to run the successful trailer at Sycamore H-D, Uppingham. 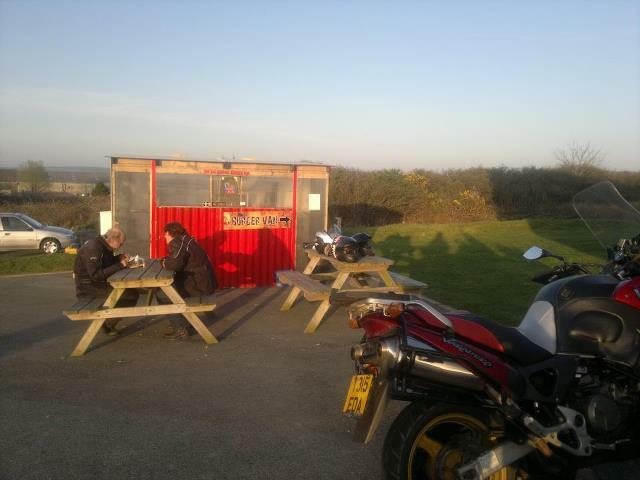 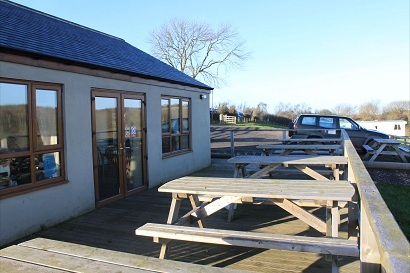 A biker herself, she now runs this A47 cafe, beside a large, off-road, layby, with inside and outside seating. 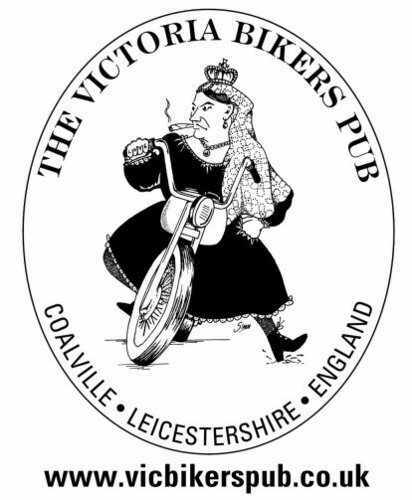 Always a warm welcome, if sometimes a bit sarcastic! 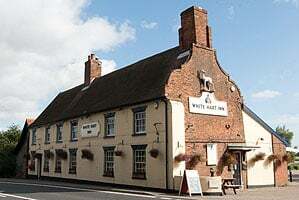 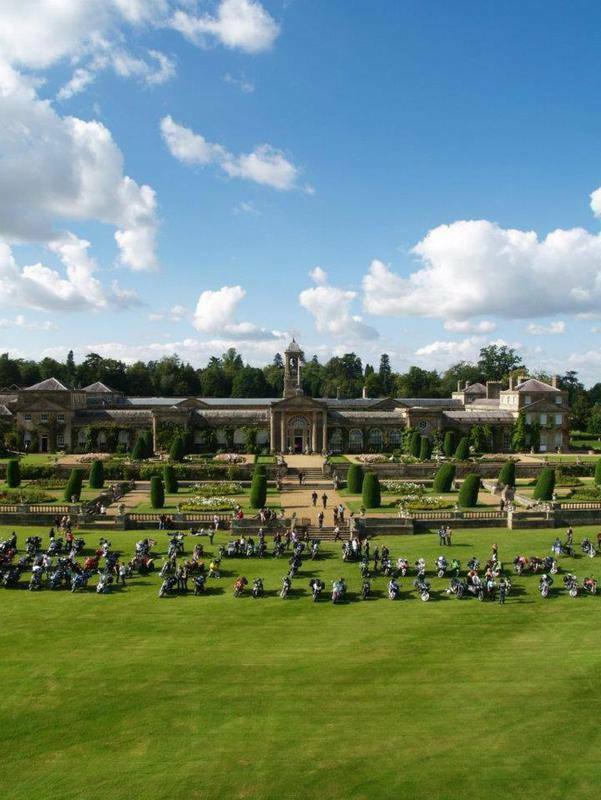 Located between Leicester and Peterborough, half a mile east of the Belton in Rutland turn. 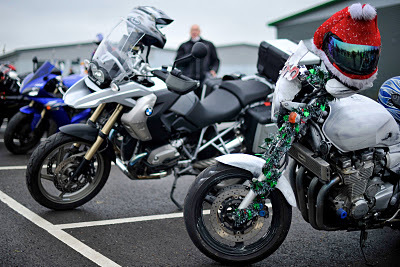 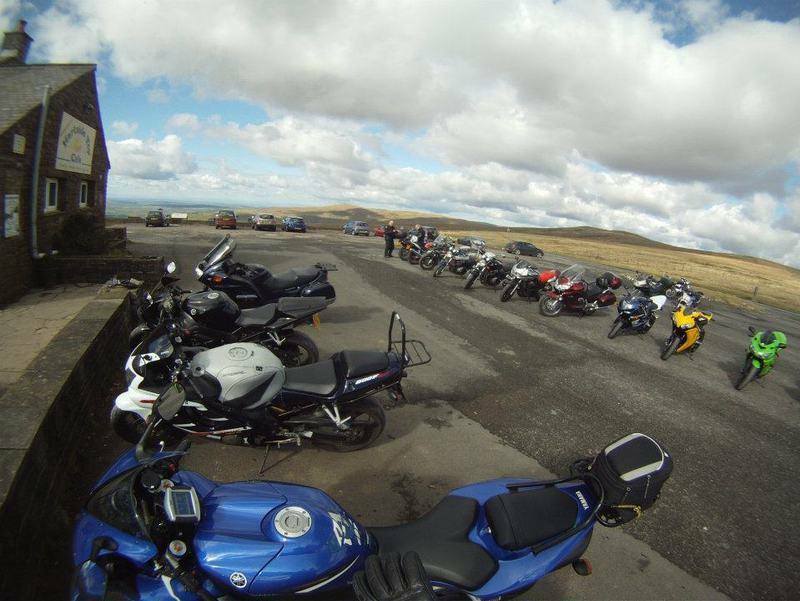 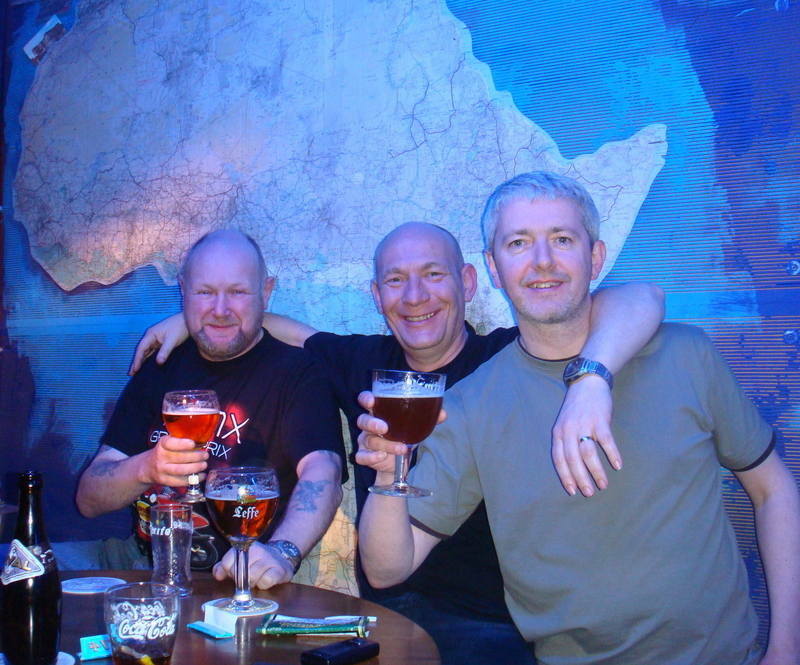 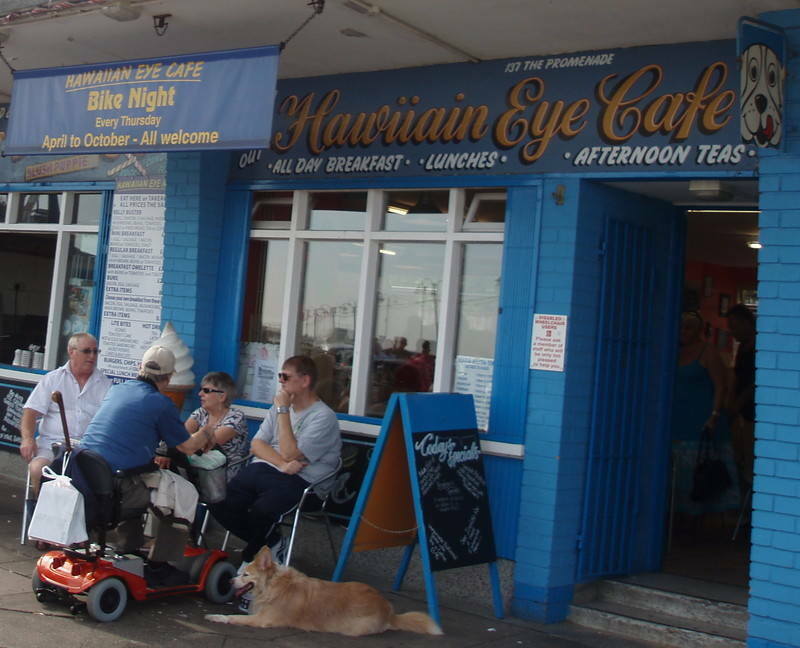 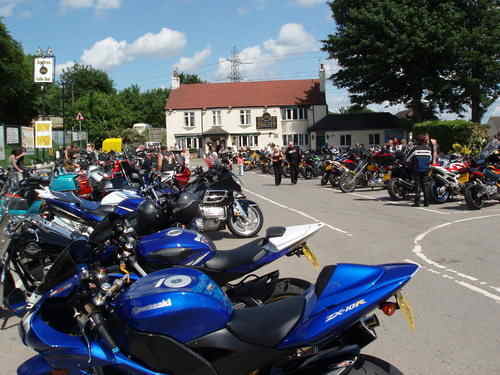 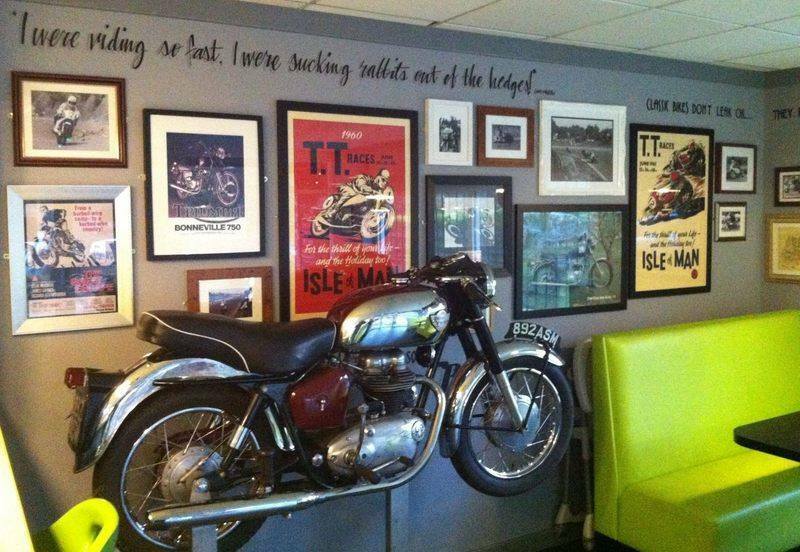 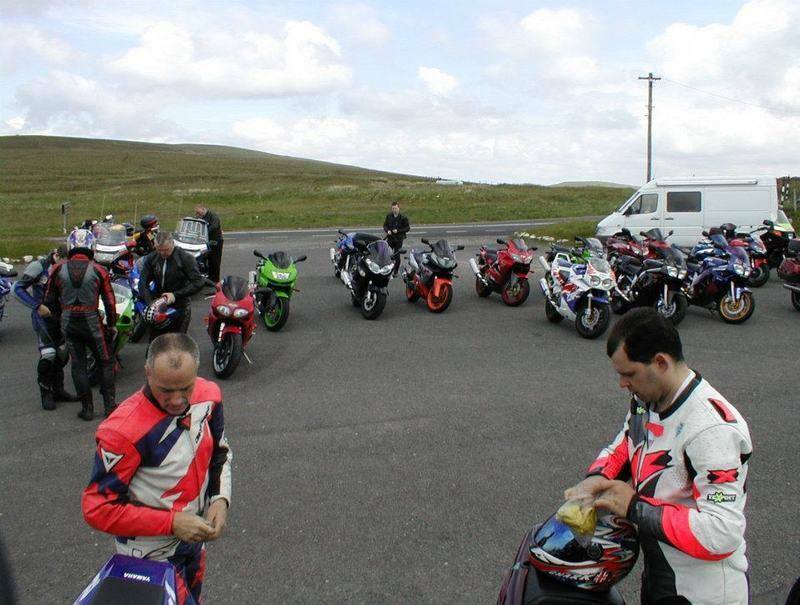 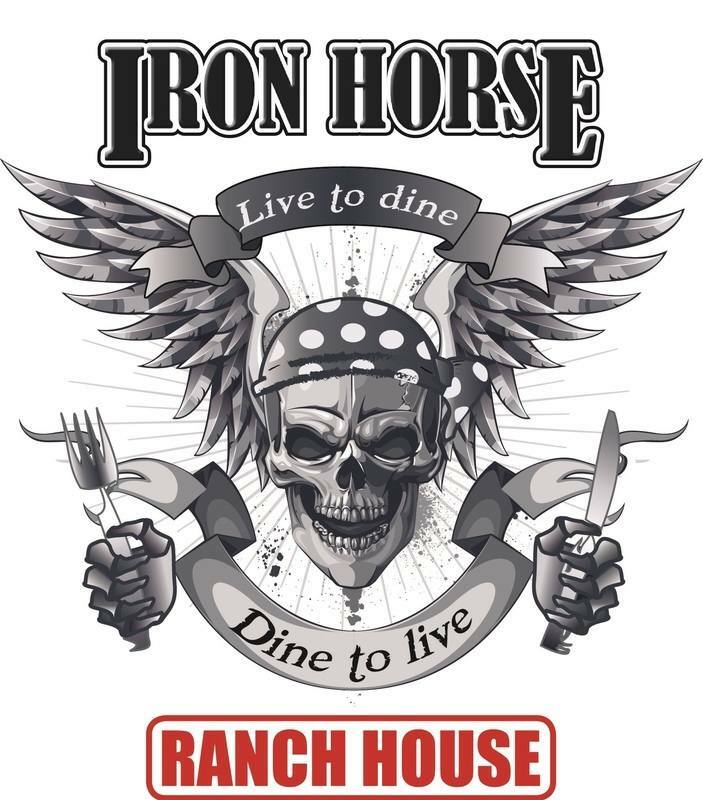 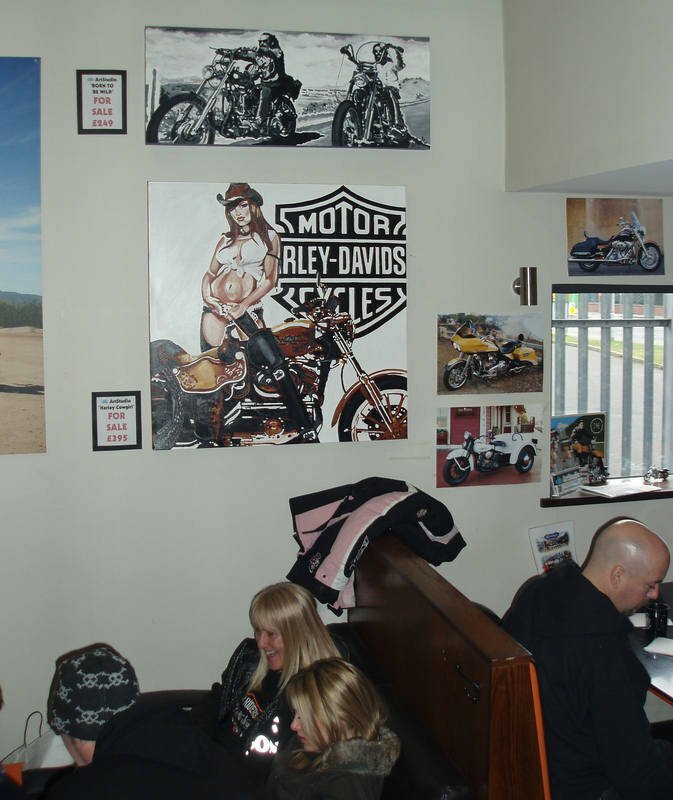 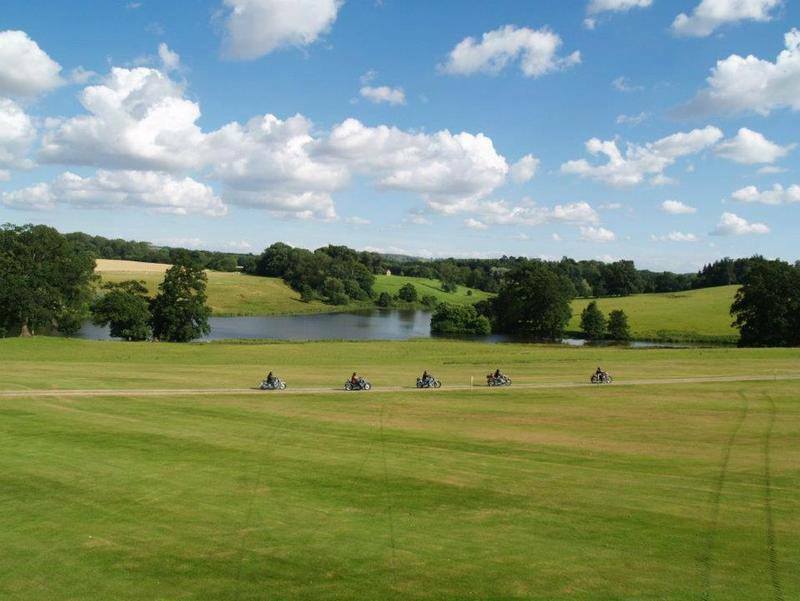 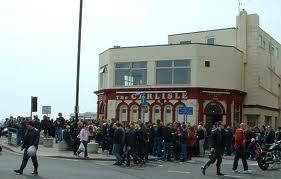 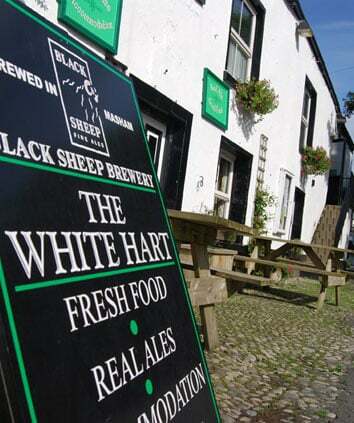 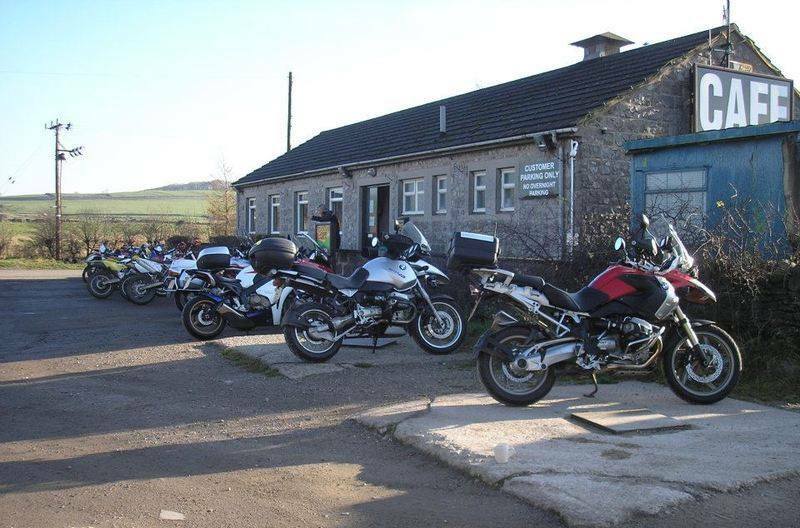 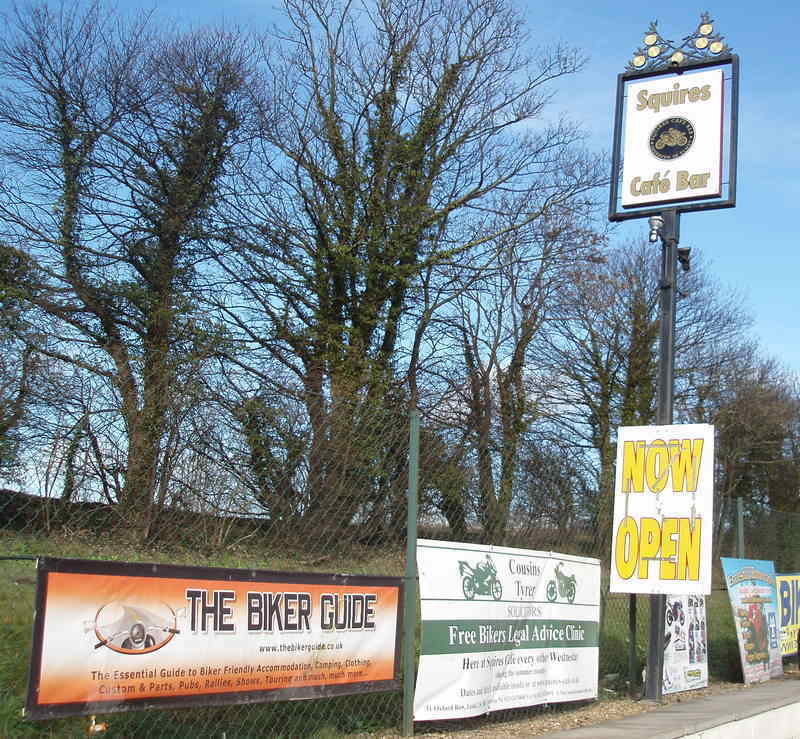 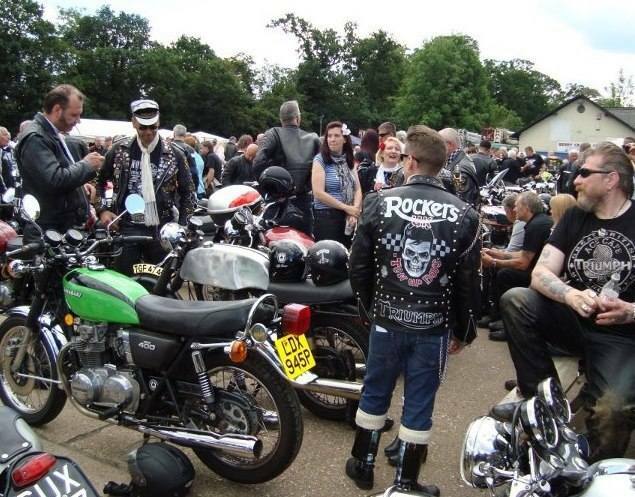 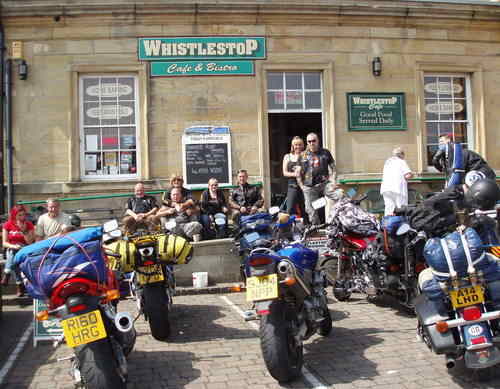 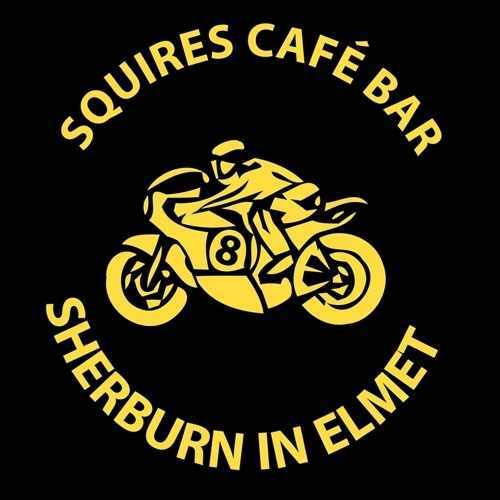 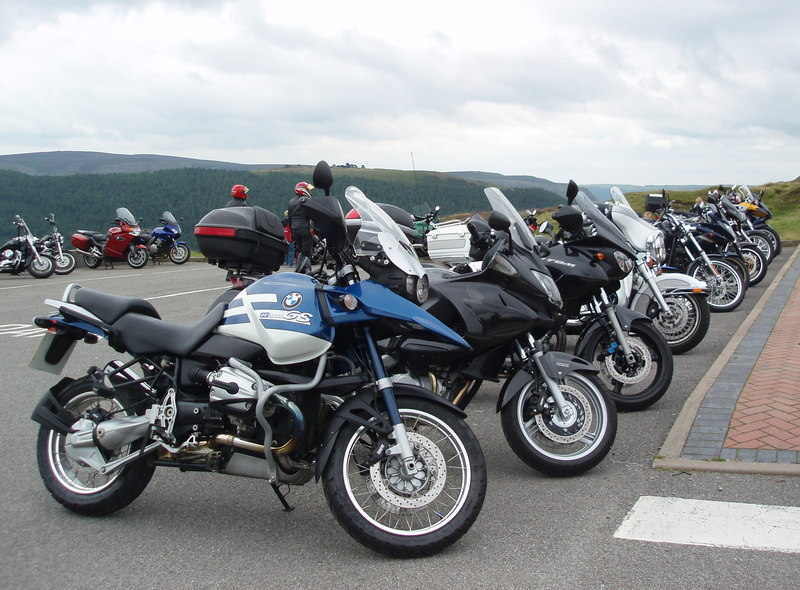 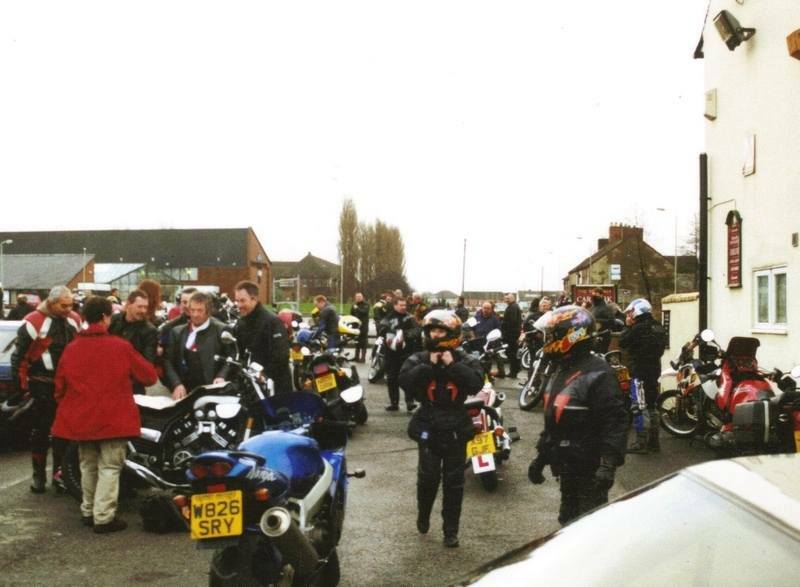 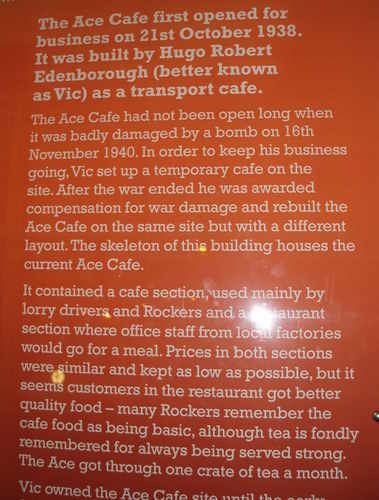 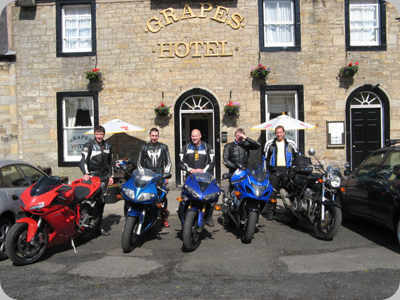 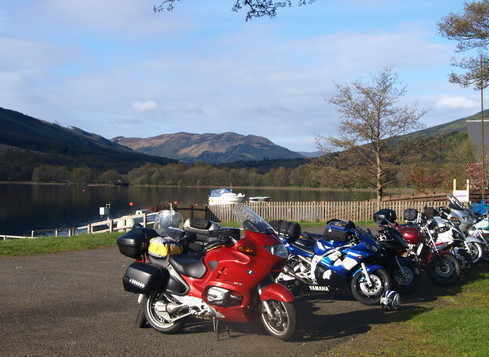 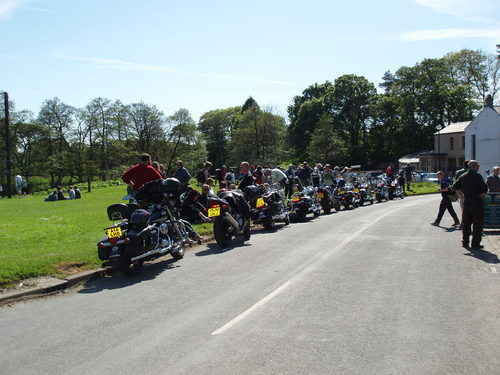 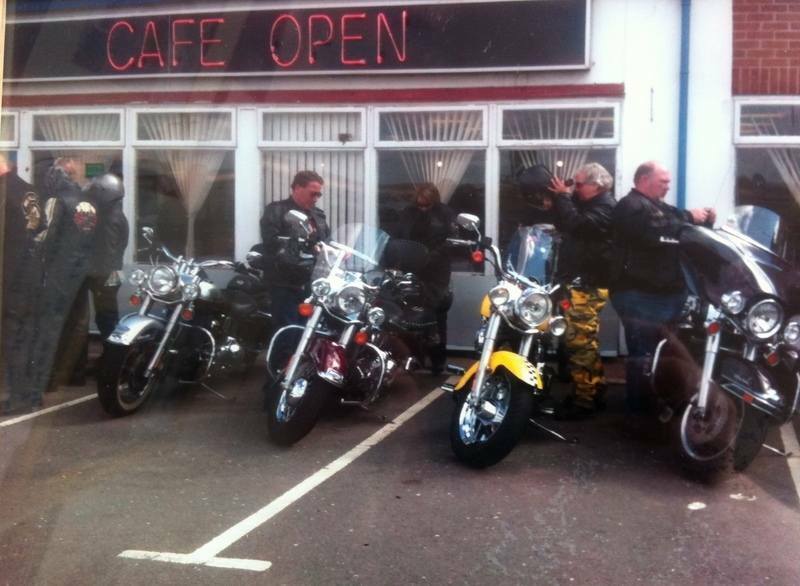 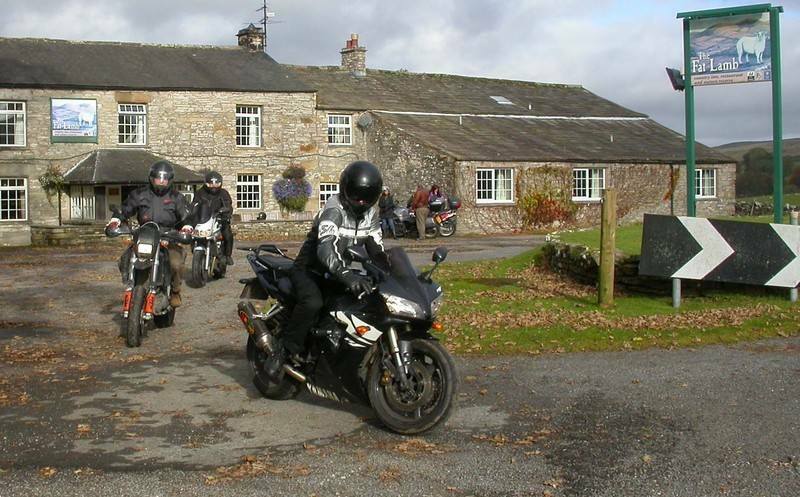 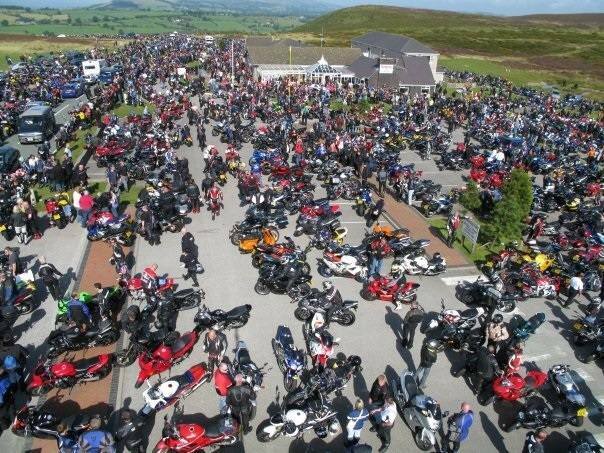 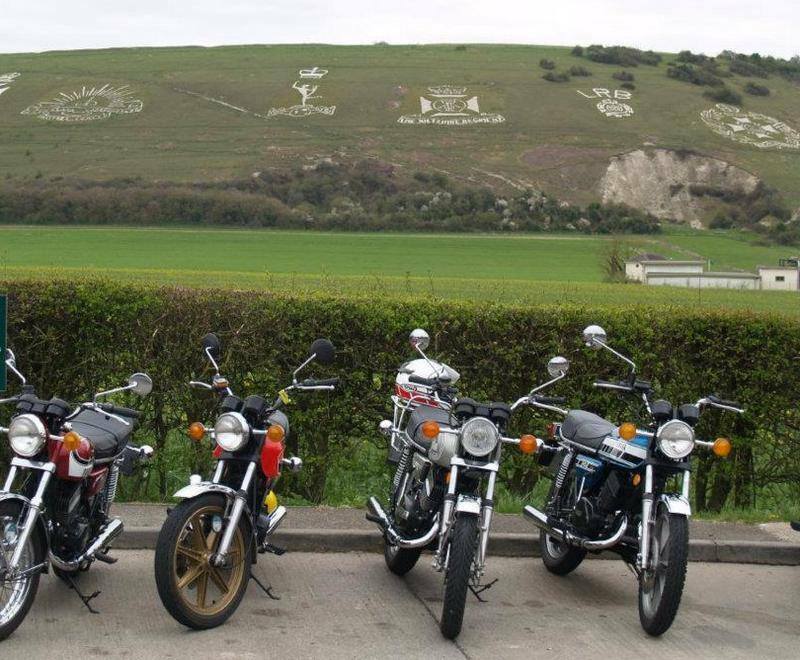 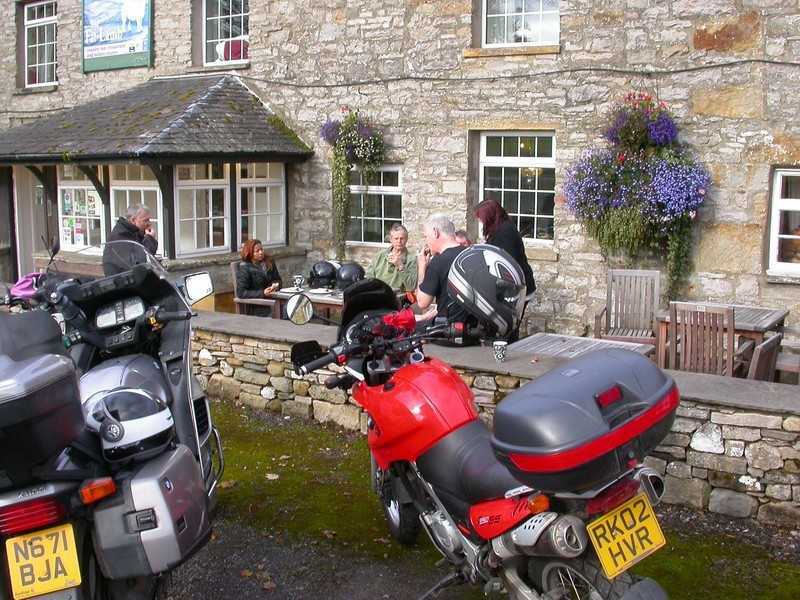 Recommended by Sue Clarke "Su very welcoming, it’s like Cheers for Bikers too... 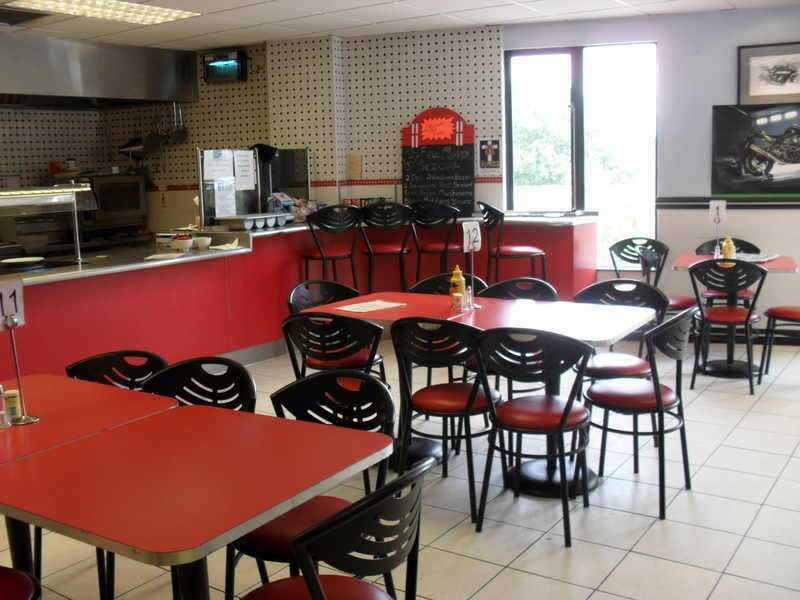 Except its Su and Tina who know your name and what your food order is, two thumbs up from me!" 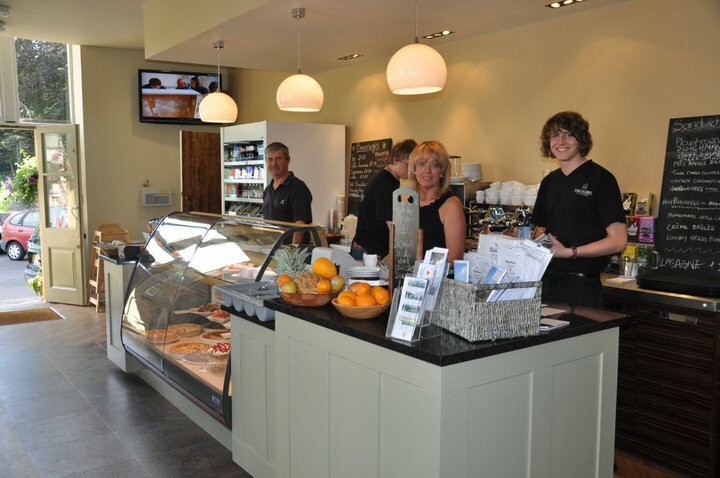 Medbourne Village Post Office and Deli, 3 Springbank, Medbourne, Market Harborough, Leicestershire, LE16 8EB. 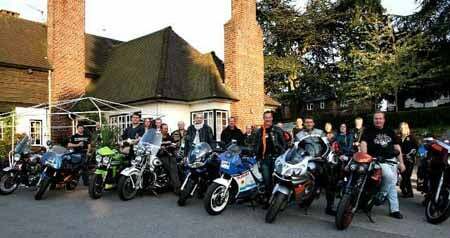 Bikers always welcome. 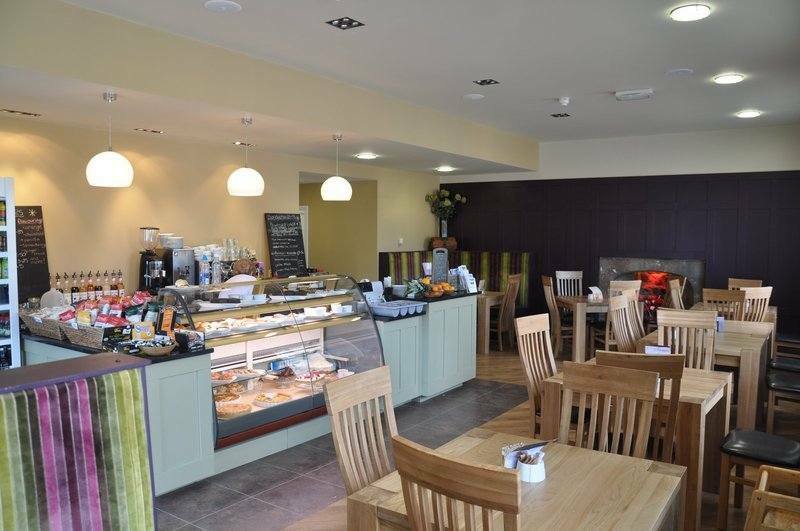 A selection of rolls made to order, deli items such as samosas and sausage rolls, home made tray bake cakes, hot and cold drinks, ice creams and chocolate. 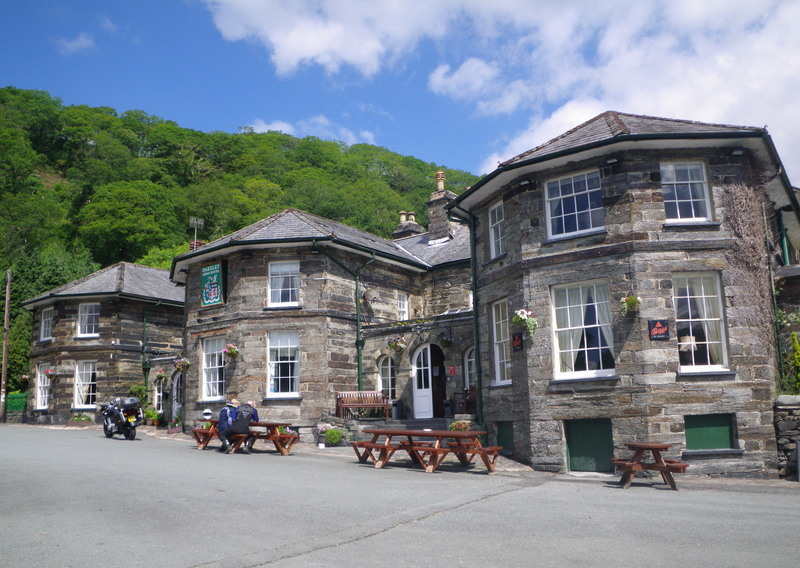 Plus a lovely green with benches where you can watch the world go by. 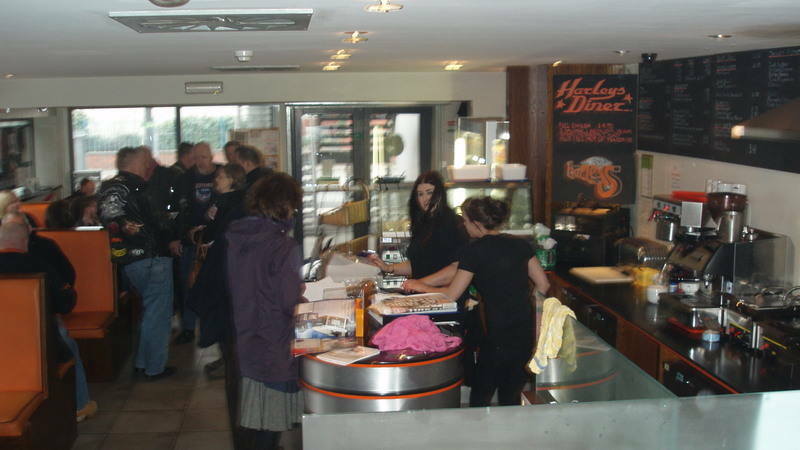 More Coffee Co, 16 Market Place, Melton Mowbray, Leicestershire, LE13 1XD. 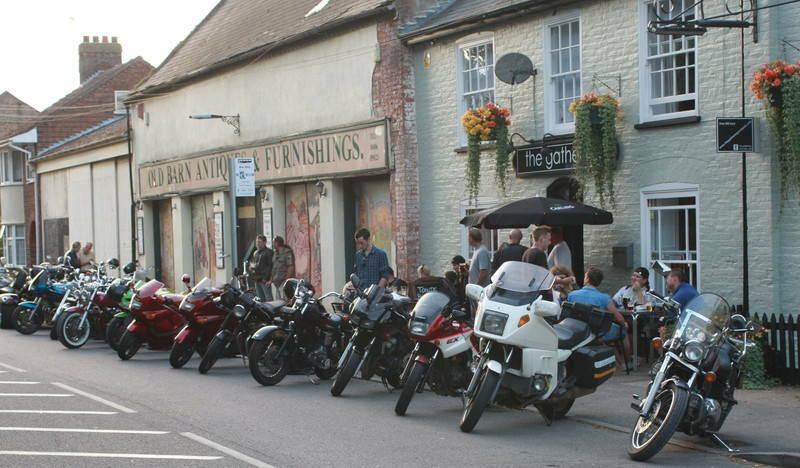 Motorcycle parking in rear garden via Church Street. 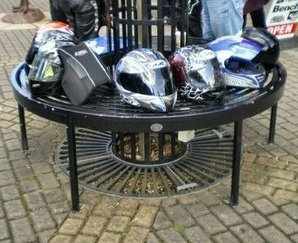 Bikers are welcome to leave bikes whilst in town. 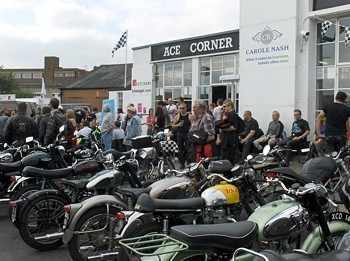 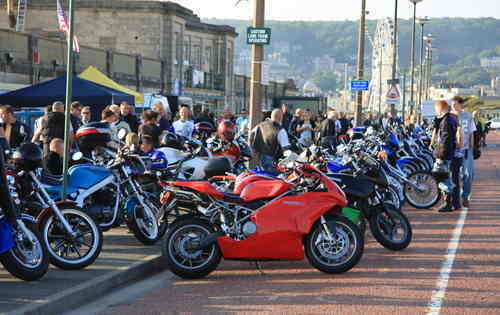 Classic car and bike meet last Friday of month May-Sept in front of the shop (Market Place) from 5.30 to 9pm. 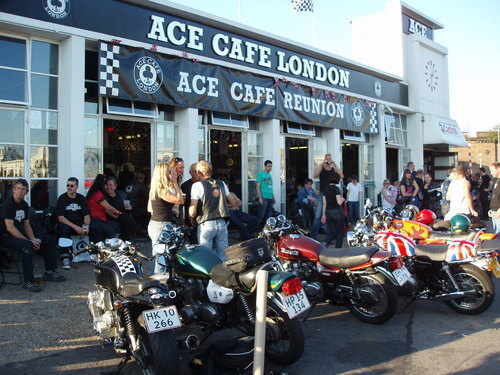 Please note the garden is not open when the meet is on as they have live music and burgers. 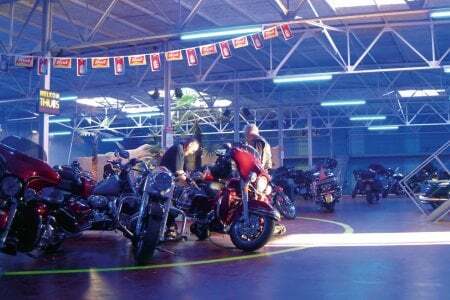 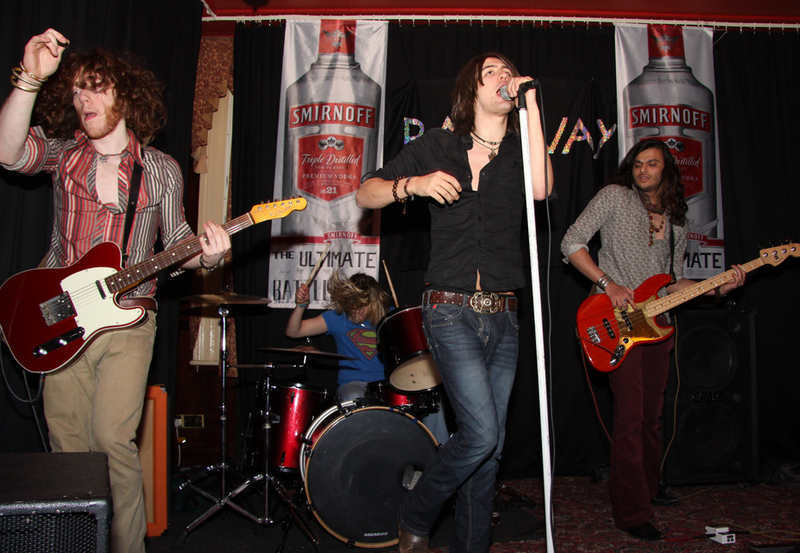 New Paradise Club, Hathern House, Hathernware Industrial Estate, Rempstone Road (A6006), Zouch, Leicestershire, LE12 5EH. 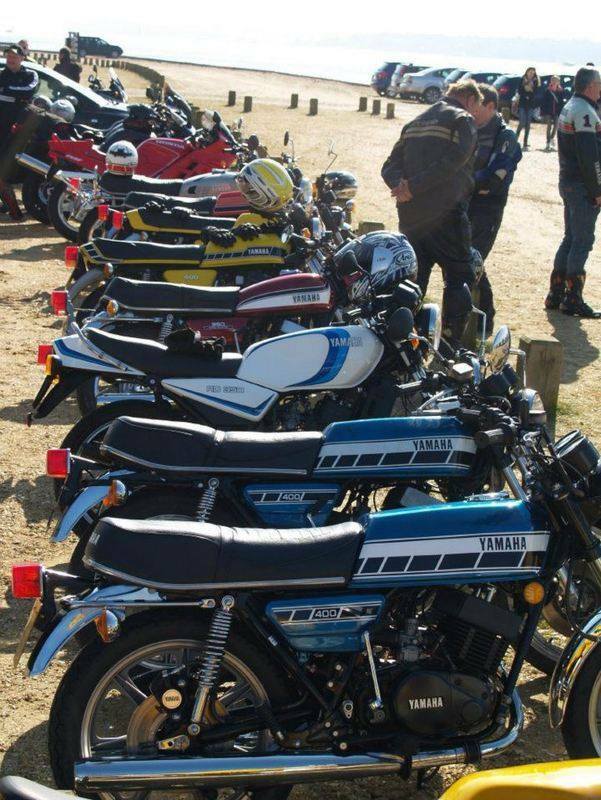 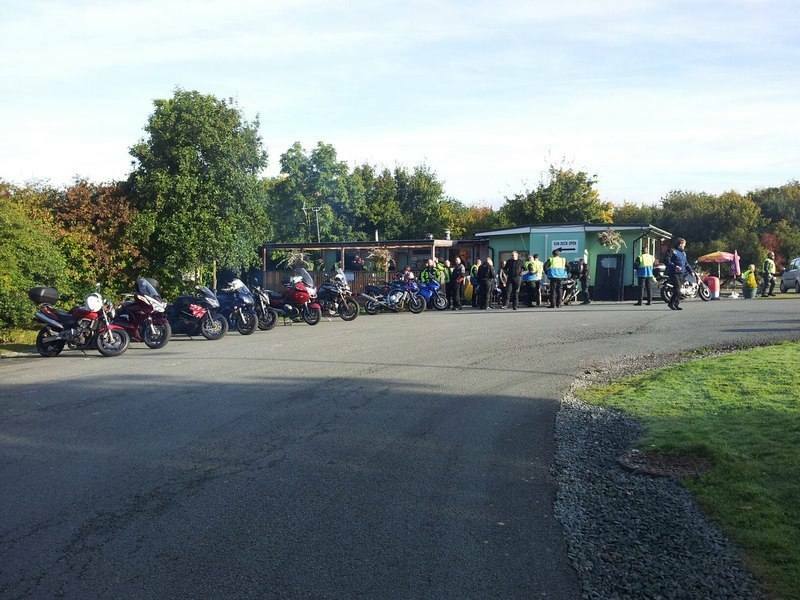 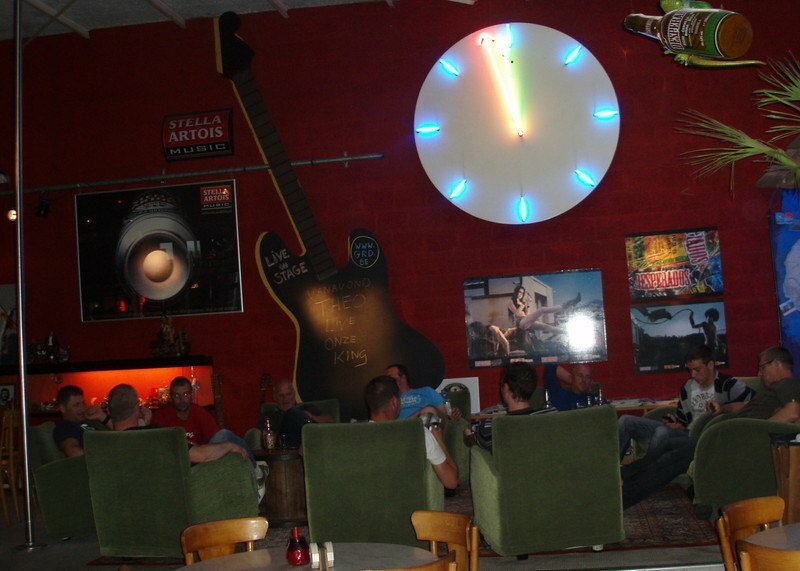 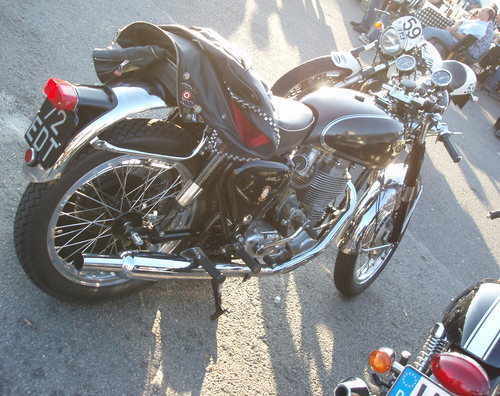 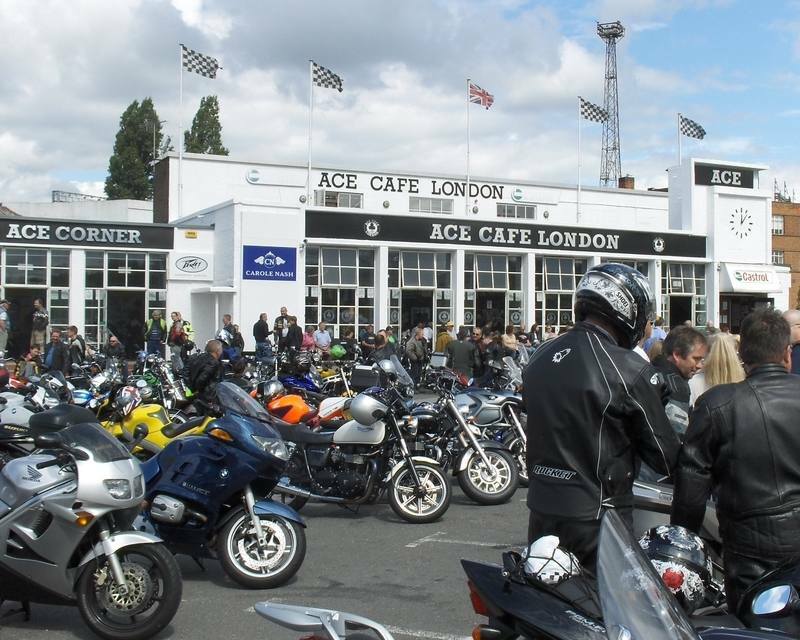 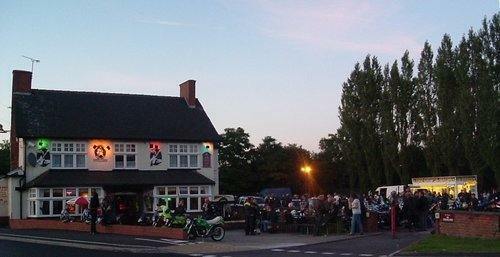 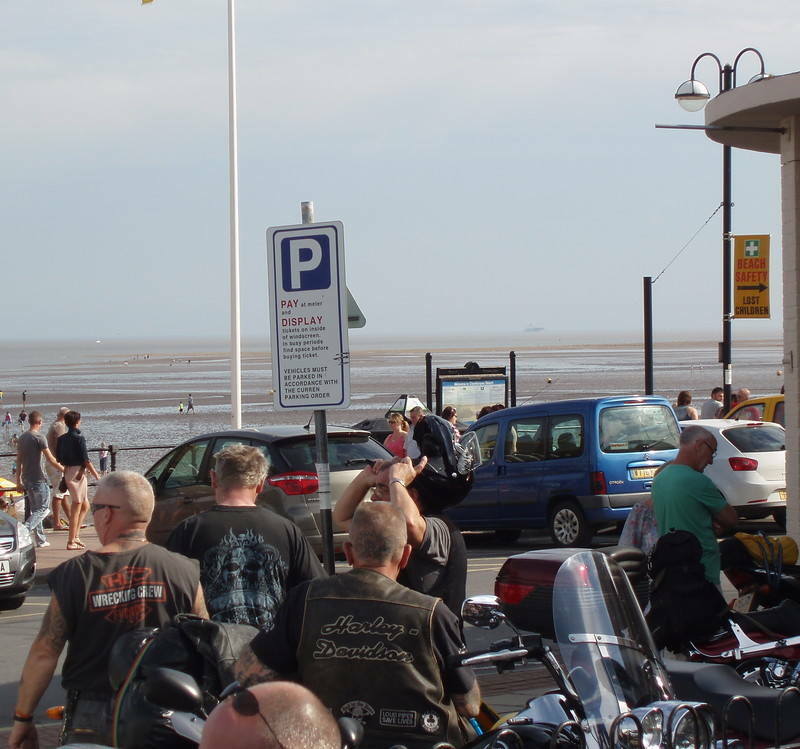 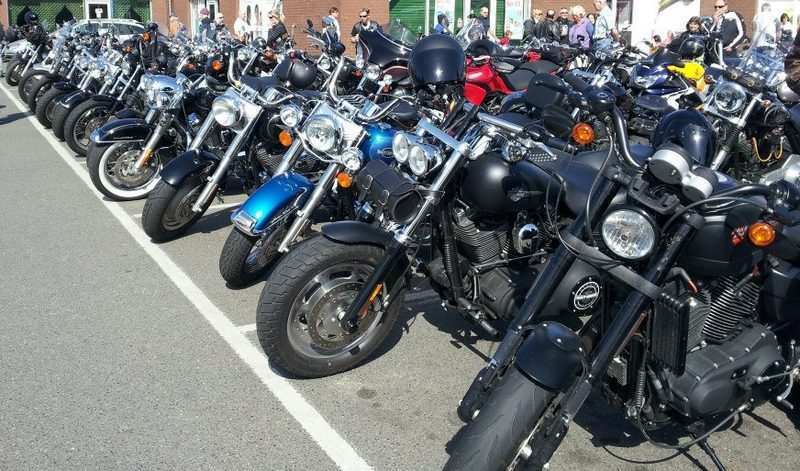 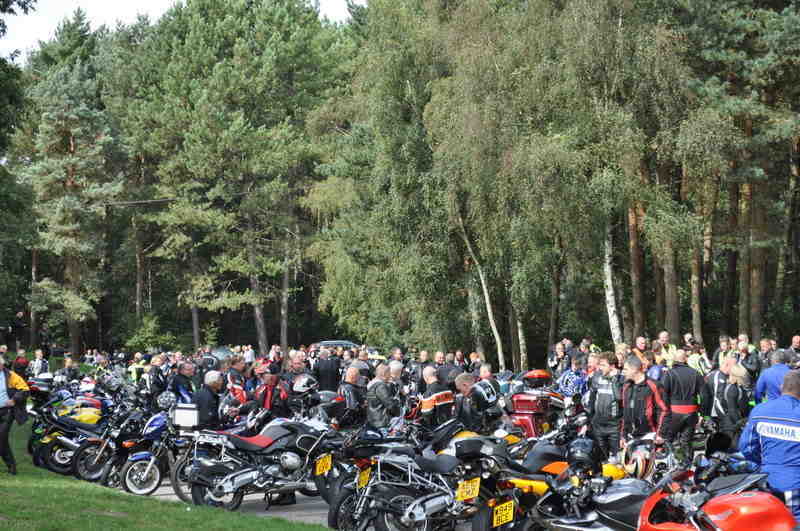 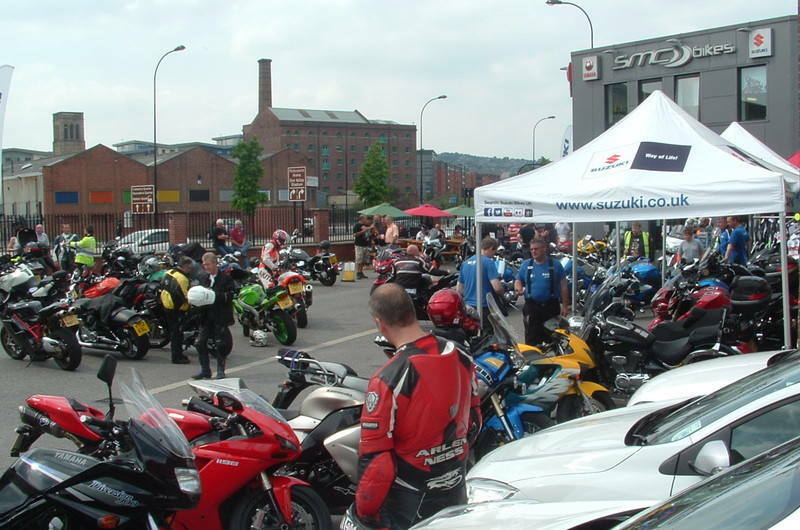 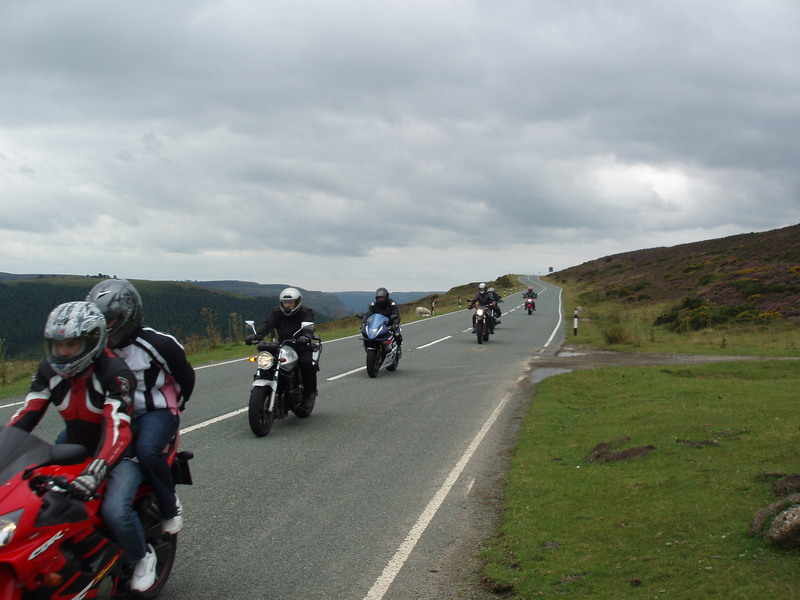 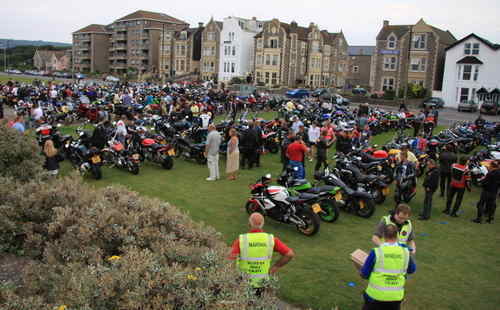 Bike Night - Tuesdays from 7pm - March to October (British Summer Time). 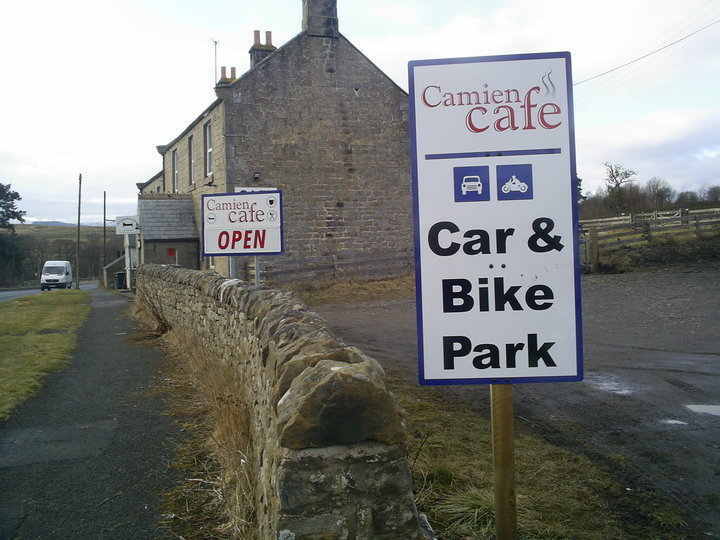 Large Car Park - Use rear entry to keep away from potholes (back of industrial estate). 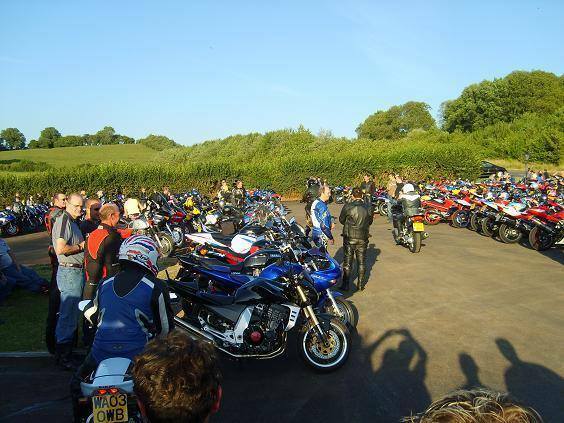 Not open to members on Tuesdays - Bike nights on Summer Tuesdays only (no membership required for bike nights). 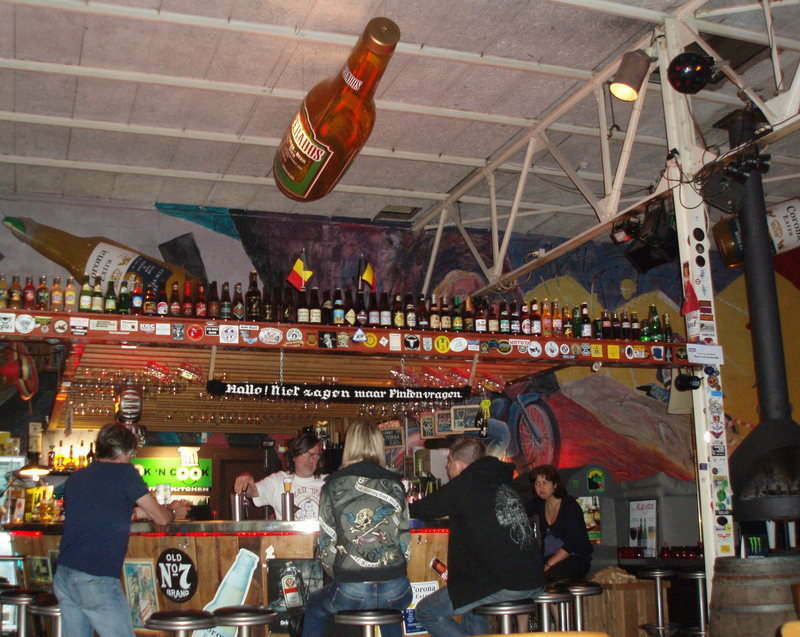 Soft drinks bar (alcohol license pending). 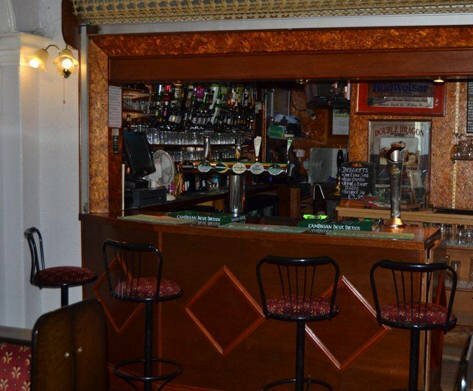 Free pool table.